Gibson Applied Technology & Engineering, Inc. Founded in 2000, Gibson Applied Technology & Engineering, Inc. (GATE) is a privately held consulting and engineering firm based in Houston, Texas that serves clients in the deepwater offshore oil and gas industry. 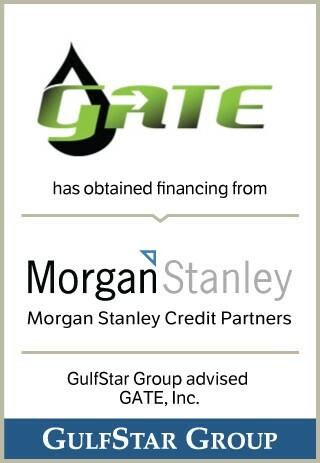 GATE was established as a consultancy specializing in the areas of materials selection and corrosion control, subsequently expanding its capabilities to include flow assurance, commissioning & startup, water injection systems design, subsea engineering, operations readiness, chemical systems engineering and regulatory compliance.